Pictured Yokohama was chosen thanks to its long association with Touring Car racing. Yokohama was chosen thanks to its long association with Touring Car racing. 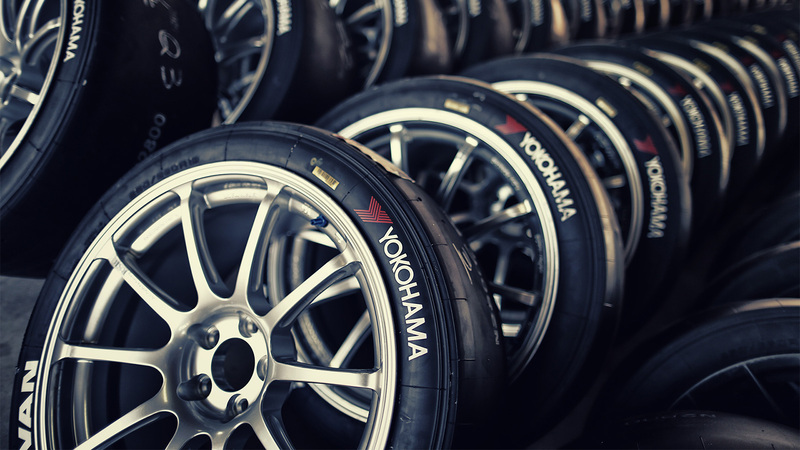 The new-for-2018 TCR UK championship has announced that it has selected Yokohama to be the official tyre partner for the series. The announcement was made at the Autosport International Show at the NEC in Birmingham, with a TCR SEAT León car taking pride of place on the Yokohama stand. 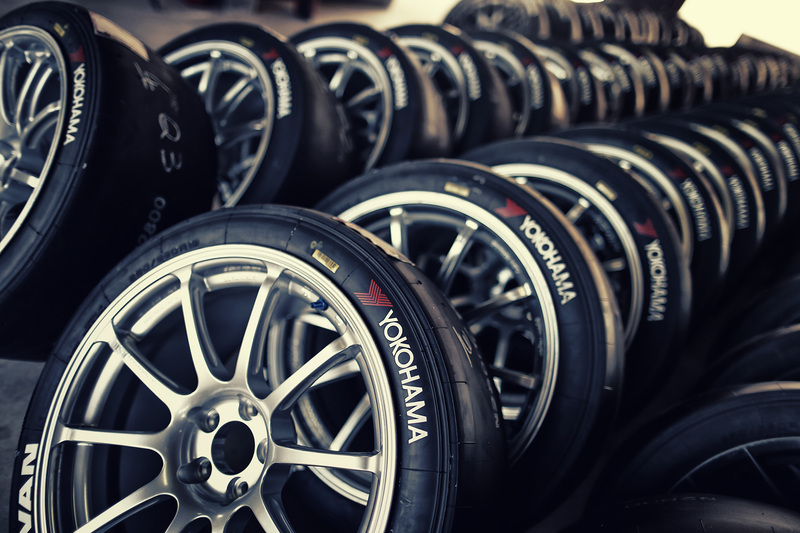 Yokohama was chosen thanks to its long association with Touring Car racing, having supplied tyres to the FIA World Touring Car Championship for the past 11 years and propelling a number of star names to the British Touring Car title in the series’ glory years of the 1980s and 1990s. 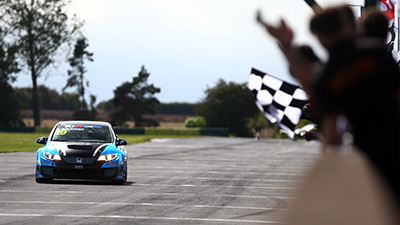 This announcement is one of the final pieces of the jigsaw to fall into place, allowing teams to start testing with the tyres they’ll be using when TCR UK gets underway at Silverstone over the Easter weekend (March 31st/April 1st). The championship will then visit Knockhill (May 12th/13th), Brands Hatch (June 2nd/3rd), Castle Combe (July 14th/15th), Oulton Park (August 4th), Croft (September 8th/9th) and Donington Park (October 13th/14th). 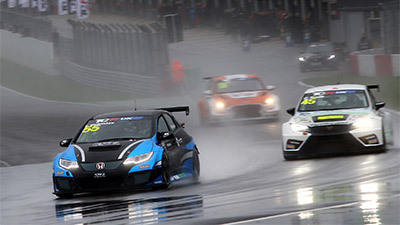 A choice of two tyres will be supplied to TCR UK competitors: for dry tracks, cars will be fitted with Yokohama’s A005 racing slick tyre, with the company’s A006 rain tyre provided for wet conditions. Both options will be provided in 250/660R18 size. 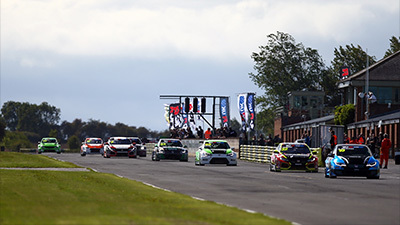 Yokohama’s sole approved agent, who will attend every round of TCR UK, will be Mr Tyre (Motorsport), Unit B, Pitsford Street, Hockley, Birmingham B18 6LJ (contact Paul Dyas). 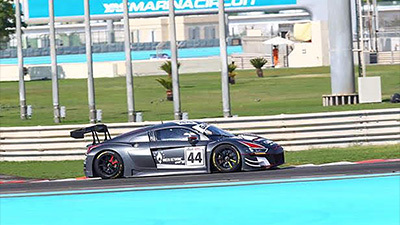 Both the slicks and wet tyres are priced at £340 plus VAT per tyre, including fitting – competitors have to contact Mr Tyre directly to purchase their tyres and Mr Tyre will then be responsible for invoicing and payment terms for individual teams. Teams should note that tyres will be bar coded and will feature TCR UK markings. No other Yokohama tyres will be accepted.